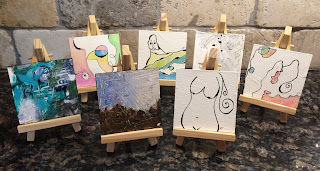 Kali Parsons: I love Miniatures! 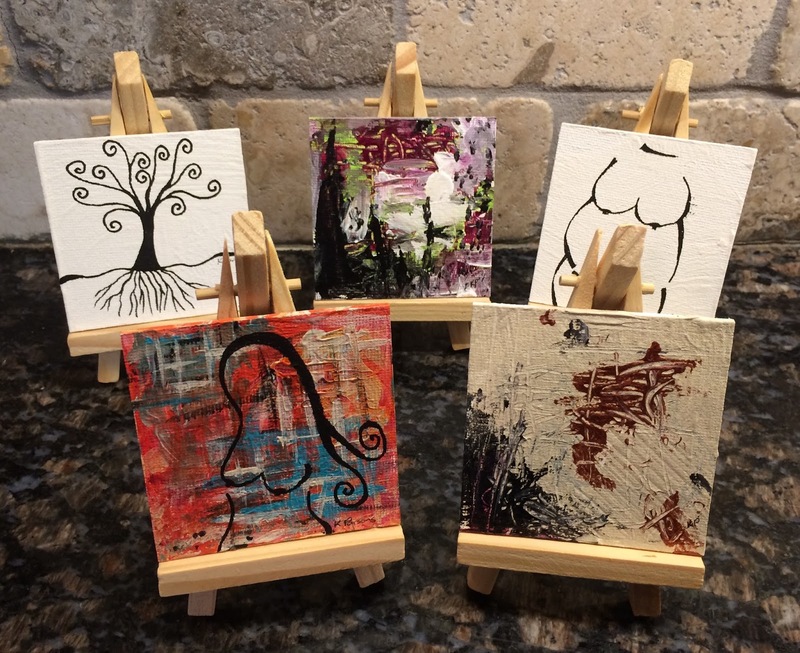 Miniature easels for my tiny art just arrived!!! I love how they look! If you're interested in any of them, the little easel is included in the price of the tiny painting.